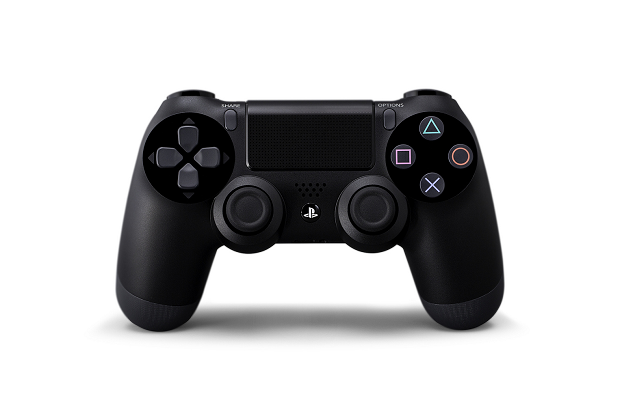 The DualShock 4 will be compatible with Windows PCs at launch, according to Sony executive Shuhei Yoshida. When questioned on Twitter about the subject, he confirmed that the controller will work for “basic functions” out of the box. This means that the joysticks and buttons will work, effectively making the DS4 a worthwhile PC gamepad. Whether or not games will recognize the controller automatically, or if additional drivers will be needed is still unknown.